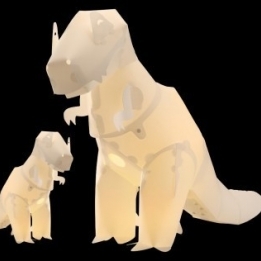 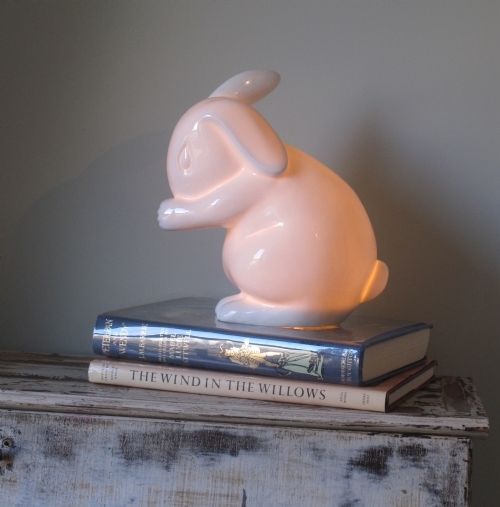 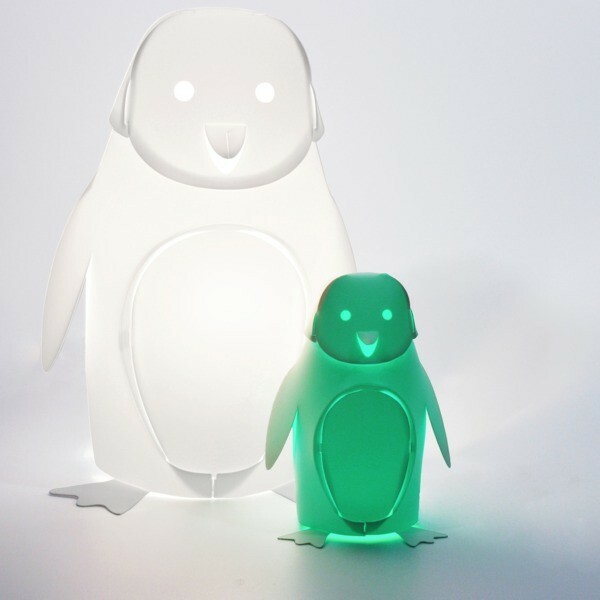 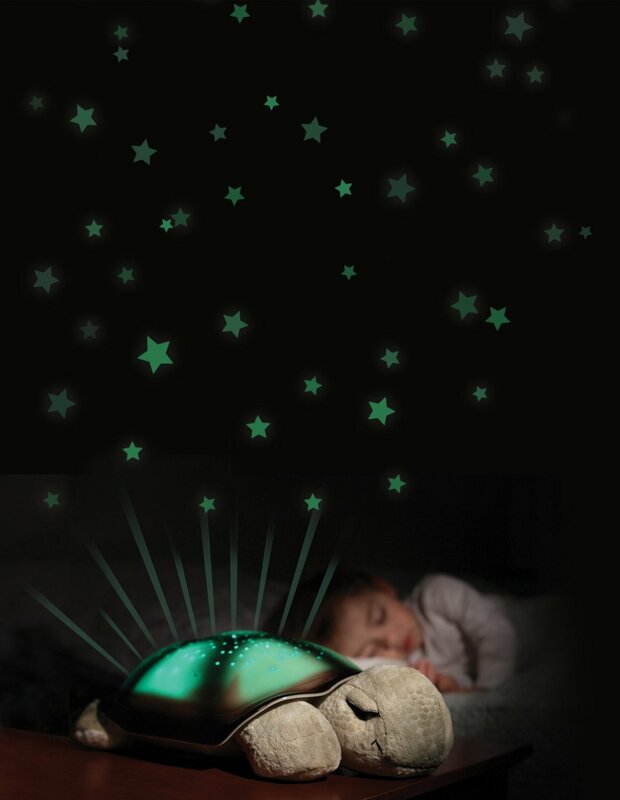 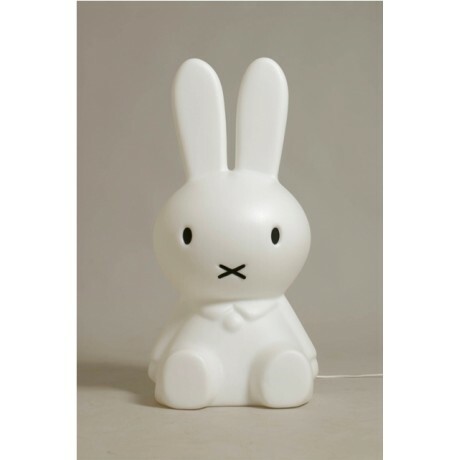 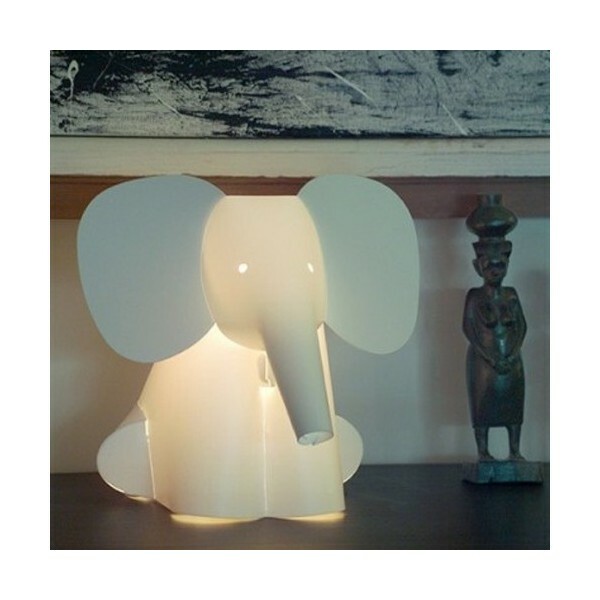 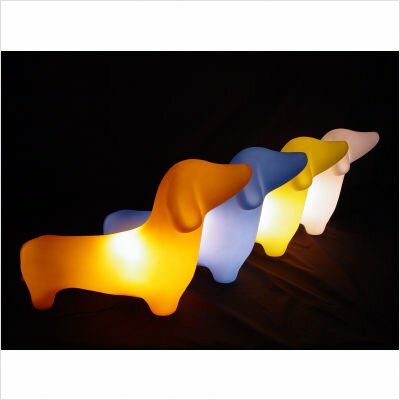 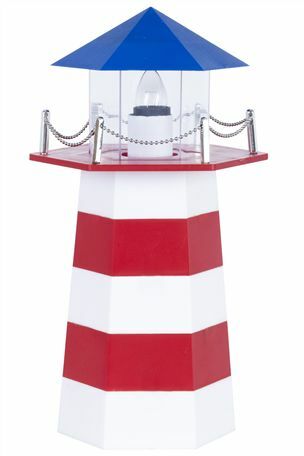 We have spent some time this week trawling the internet, looking for the coolest collection of bedside table lights and night lights for kids. 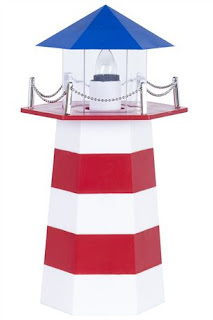 Here is our top 10. Take a peek and feel inspired! 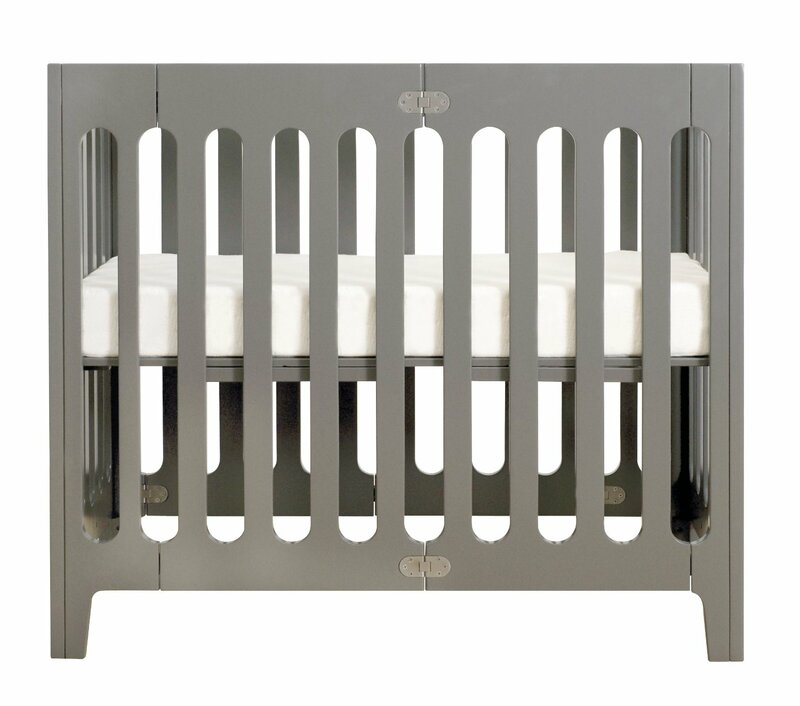 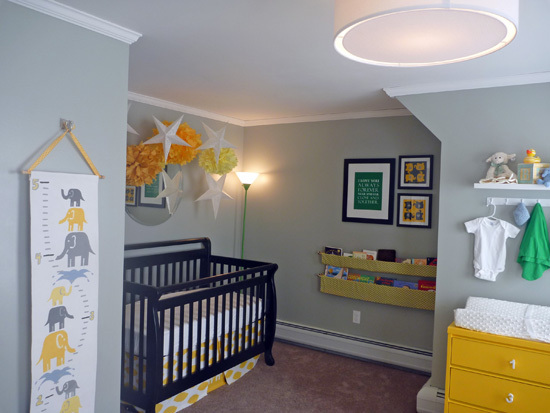 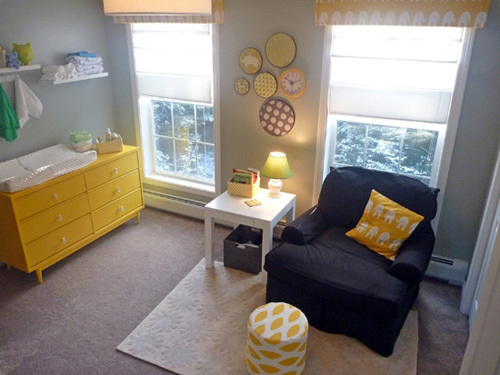 The big colour trend in nursery decor for 2013 is grey. 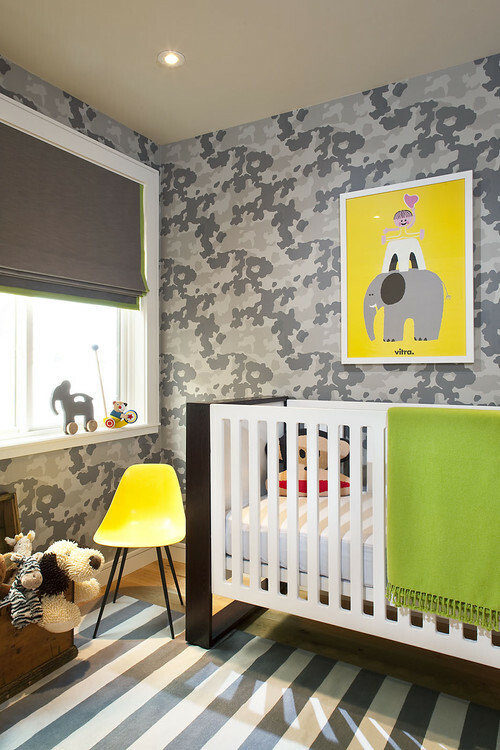 Although I don't think it's the first colour you think of when thinking about painting walls for a nursery or buying nursery furniture or bedding, it can be a stylish and soft colour. 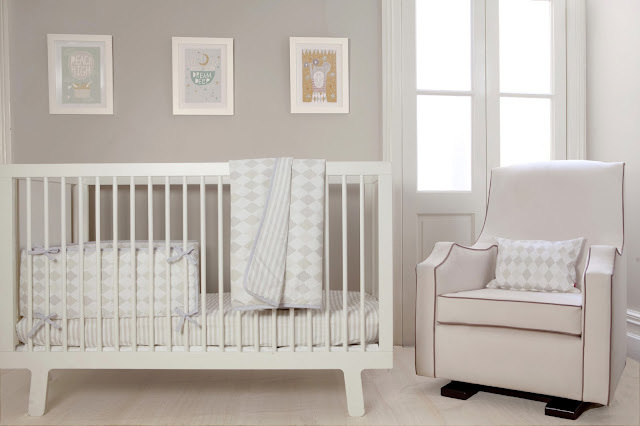 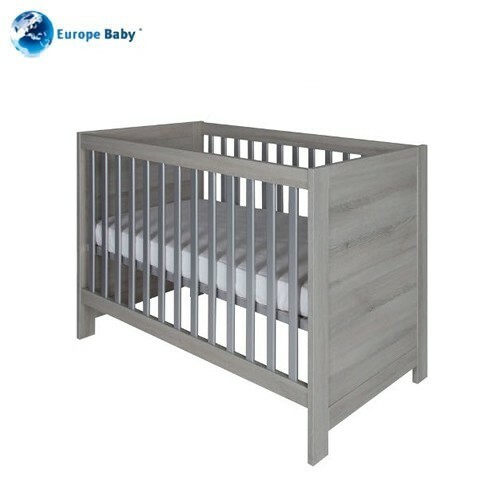 Take a peek at our collection of grey nurseries for inspiration. 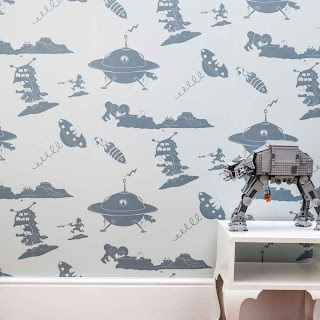 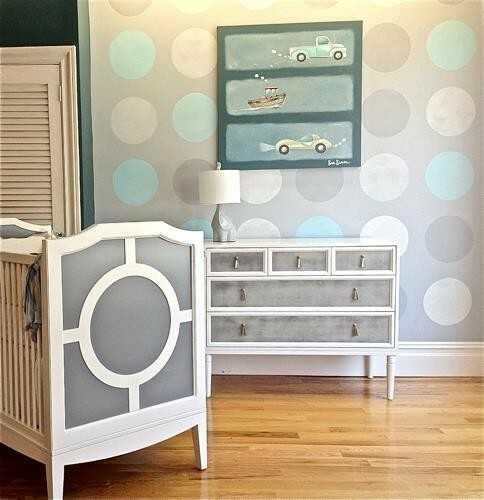 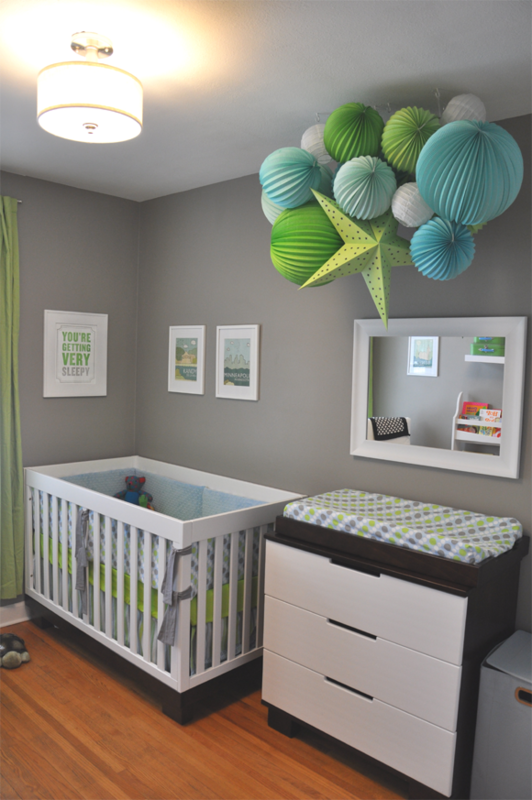 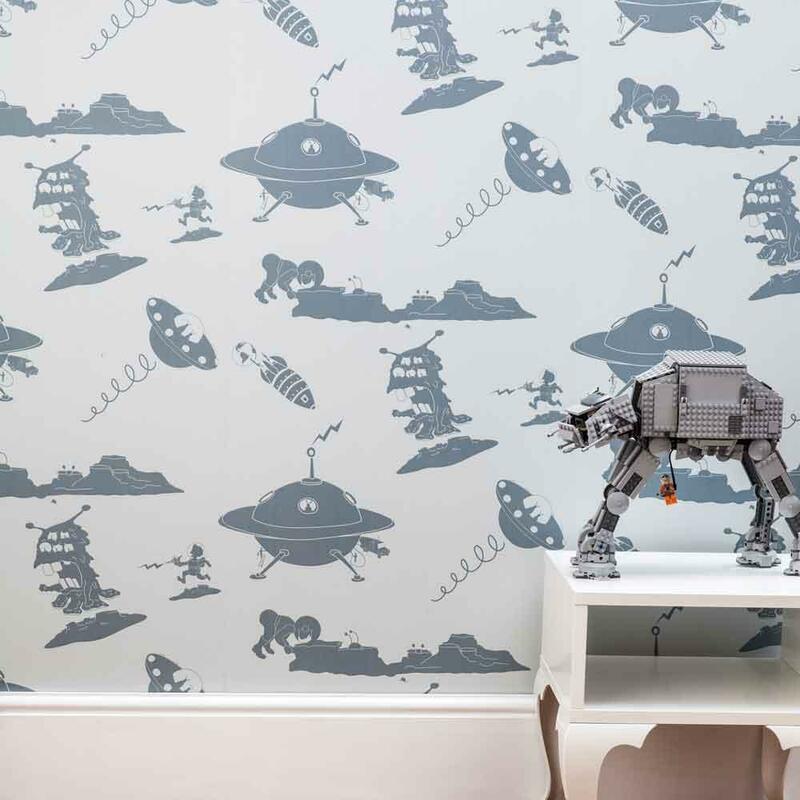 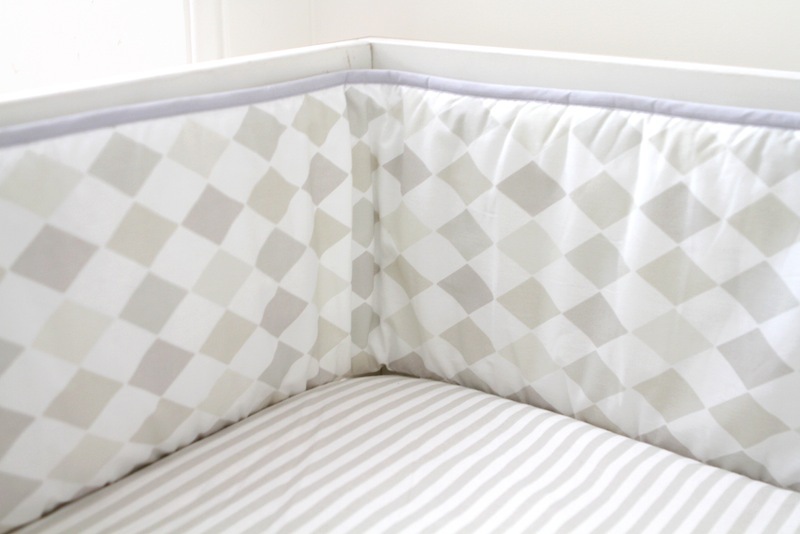 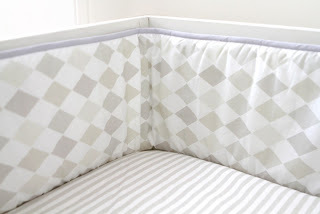 Would you paint your nursery grey? 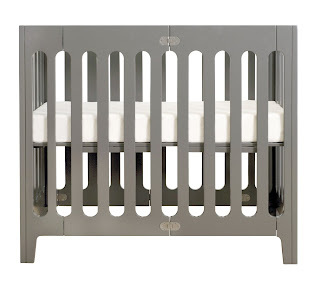 Our favourite grey furniture picks are at the end. 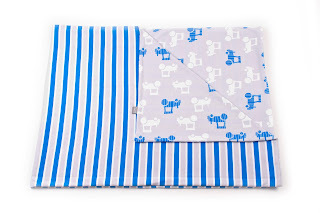 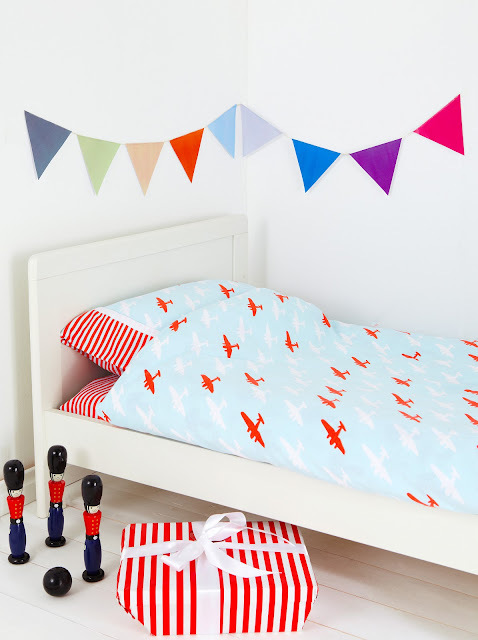 Our beautiful Union Jack & Jill nursery and children's bedding is something a bit special. 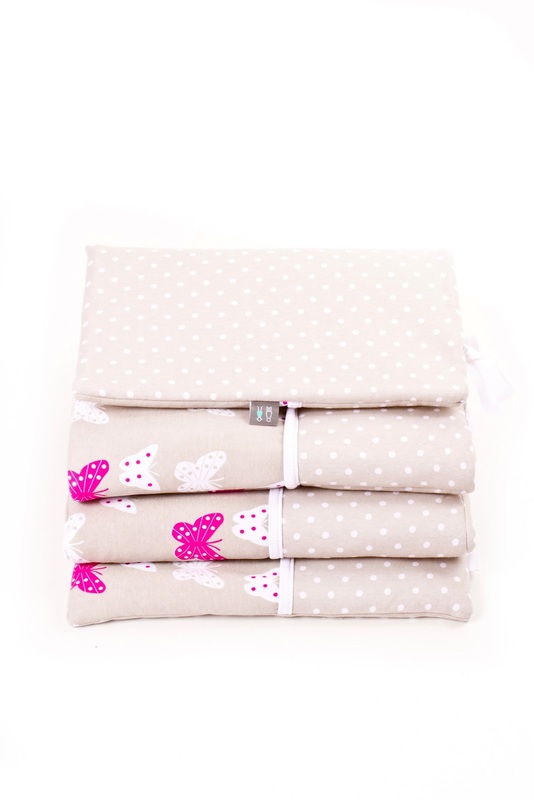 Made from 100% soft cotton (and we do mean soft! 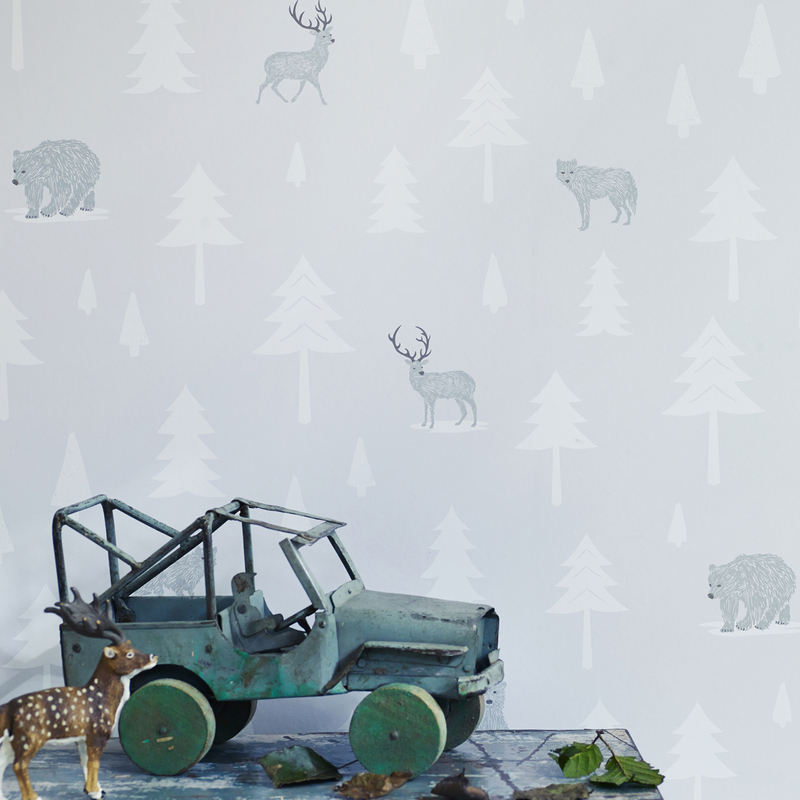 ), all their products come in pretty child friendly prints, including butterflies, planes and tractors. They have made their bedding very contemporary by using stylish palettes of colour to compliment a modern lifestyle and home. 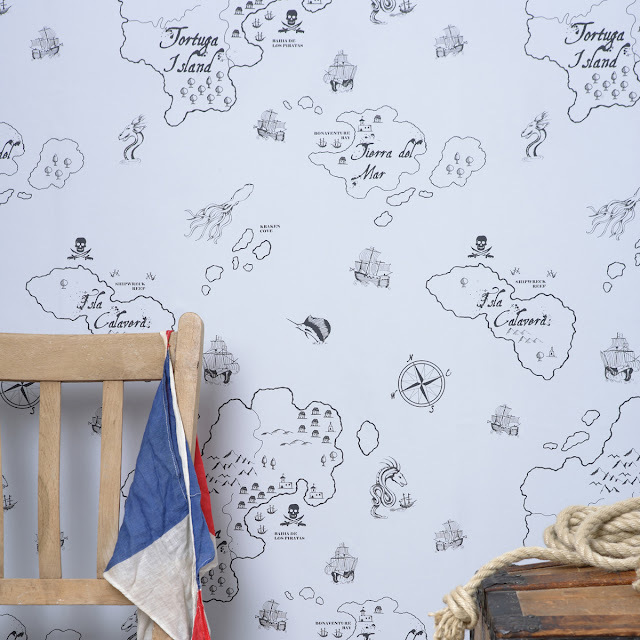 At the heart of Union Jack & Jill is their decision to support British industry by designing and making everything in the UK, making the most of skilled UK craftsmanship and fabrics. 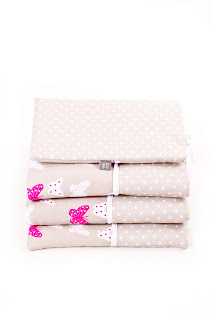 At Willow and Me we are really proud to have Union Jack & Jill as one of our suppliers.